for girls and boys ages 4-14 years old. 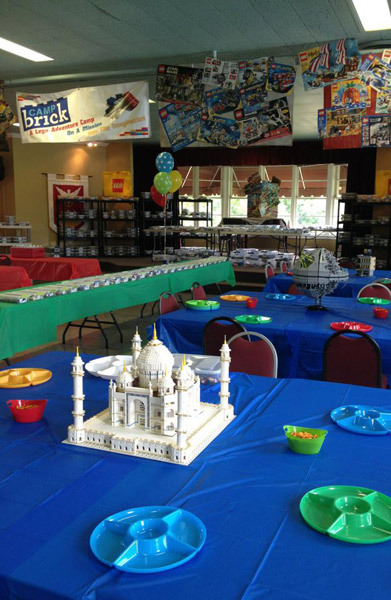 At Camp Brick your child will learn basic building techniques that will stimulate creativity and imagination. Each day for a week your child will have access to hundreds of different LEGO® sets. Campers will have the ability to build hundreds of LEGO® sets with instructions or just be creative and build their own designs and ideas. While at camp your child will learn hands on techniques that will allow them to become creative thinkers, problem solvers, and effectively work in organized team activities.